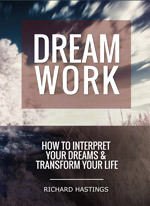 Recently I did a podcast on Dream Work that you can hear by clicking the link below. It is also on the blogroll on this blog. This podcast was done a few years ago. 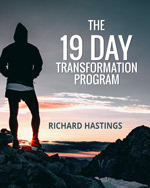 You might enjoy it as it explains a lot of principles of dream work.